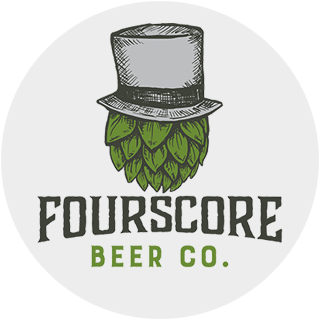 JOIN THE FOURSCORE MAILING LIST! Please join our mailing list to be one of the first to know when more information is released. We've put a lot of work into this project and are very excited to share it with you very soon.